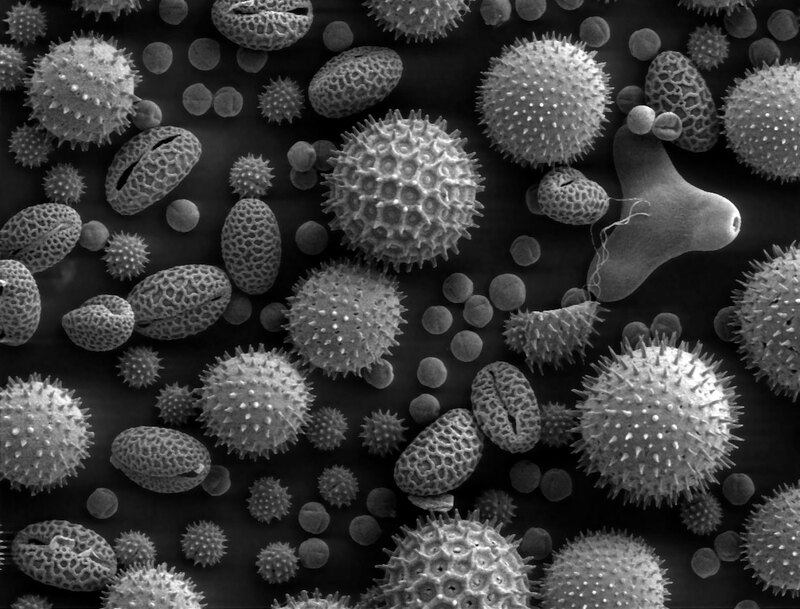 Pollen grains – not all of them, but some of them – have specific architecture which allows them to seal in upon themselves to maintain enough internal moisture to remain intact over distance. Upon arrival, the grain unfolds again, and is ready to reproduce. We are having a bit of the summer pollen blues at our place this week, and I found this nifty image and short film on how pollen travels without drying out before it reaches its destination. The paper on pollen folding was published a couple of years ago, but the images and the film provide a beautiful insight into a process that we might otherwise simply find a nuisance.